Pick up: 9.00 a.m. Drop off: 5.00 p.m.
Our number one Chianti tour features Chianti’s colors, vineyards & villages! The Crossing Chianti to Siena one day bike tour guides you through some of the most stunning scenery, vineyards and panoramic views that Tuscany has to offer while pedaling through back roads and small towns before ending at its final destination: Siena. The Crossing Chianti to Siena bike tour starts in Florence with a morning pick-up by our guide and support van. You will be heading out of the city towards the open spaces of the Chianti landscape wherein only minutes you are far away from the busy historic center. Immersed in the colors, fragrances and natural beauty of Tuscany, your day of adventure begins. -> Are travelling with kids ( min.age 12 y.o.) we can add a gelato break? We whisk you off to the picture-perfect small town of San Donato in Poggio, where you can wander the pretty streets, get a cappuccino at the local coffee bar and take a few photos. We hop into the support van, where we venture deeper into the Chianti Classico territory. Avid and experienced bikers can opt to start the biking portion of the tour from our first stop. If you are looking for the challenge, we will introduce you to some of the more demanding Chianti hills. Next stop: Castellina in Chianti. Explore the town square, the arched passages from the medieval times, hidden boutiques, art galleries, and wine shops before being fitted for you quality touring bike and safety equipment. The pedaling portion of the one day bike tour Cross Chianti to Siena starts with a breathtaking view of the hills covered in rows of vineyards, olive groves, cypress trees and when in season, poppies and wildflowers in the spring and sunflowers in July. Coasting along a gentle, scenic road, we cycle thru Fonterutoli, a small antique hamlet owned by the same noble family since 1435 and more than 23 generations! We continue to pedal, passing vineyards and olive groves till we come to Lornano, the home to one of Siena’s bishops in the 14 century – a true piece of history! 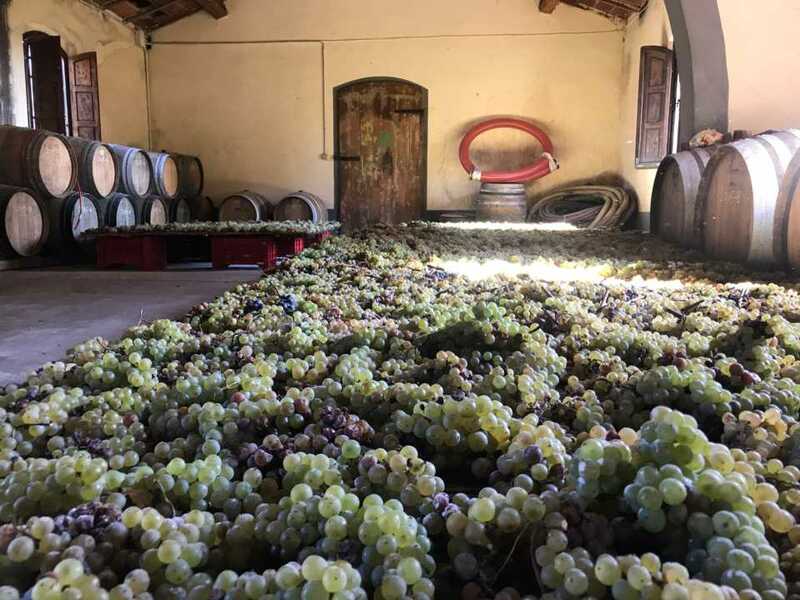 We will stop here to visit the wine cellar in the villa, follow your host as they explain the various steps to producing great wine and then savor their extra virgin olive oil as well as their wine production in a guided tasting. After this wonderfully satisfying tasting experience, we venture forth for the last leg of the biking tour through the famous Siena hills of Chianti. There are several photo opportunities along the way where you can stop, admire and capture the essence of Tuscany, its traditions, history, and charm. Our final destination is now in our sites: Siena. 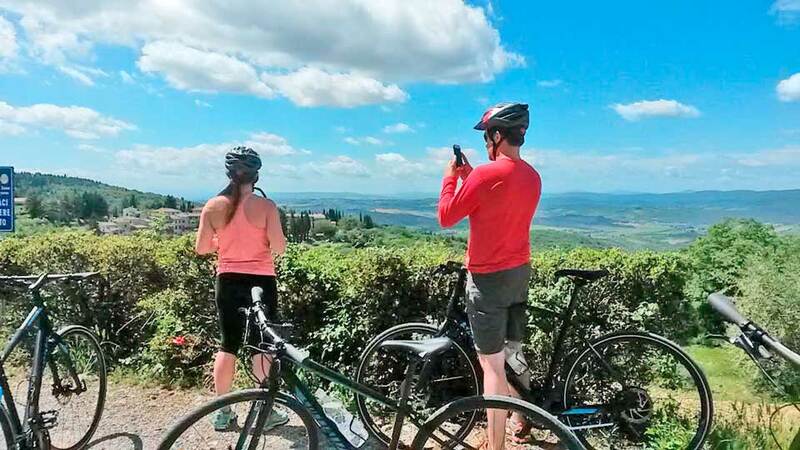 In order to avoid the busy city traffic, we stop for one last panoramic view of the Chianti scenery, load up the bikes and you before heading towards medieval walls of this UNESCO recognized World Heritage site. With its narrow streets, steep alleys, a stunning Gothic cathedral, and a bounty of early Renaissance art, Siena is often described as Italy’s best-preserved medieval city. We drop you off to explore the city and provide you with a city map to explore on your own, or make plans for a guided tour to see everything! And we give you a few insider tips on places for a great lunch & a delicious Italian gelato! After such a full day of excitement and emotions, our van is ready to provide you with a relaxing afternoon drive back to Florence. Does someone in your family or group of friends not go cycling so often anymore yet would love to join the party pedalling in Tuscany? Ask us about our easy to use e-bikes! Euro 145 per person for a min. 2 people. Distance traveled: about 10 miles/ 17 Kms. Starting point: Castellina in Chianti. Distance traveled: about 18 miles/29 Kms. 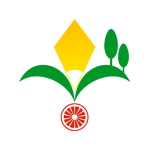 Starting point: San Donato in Poggio.